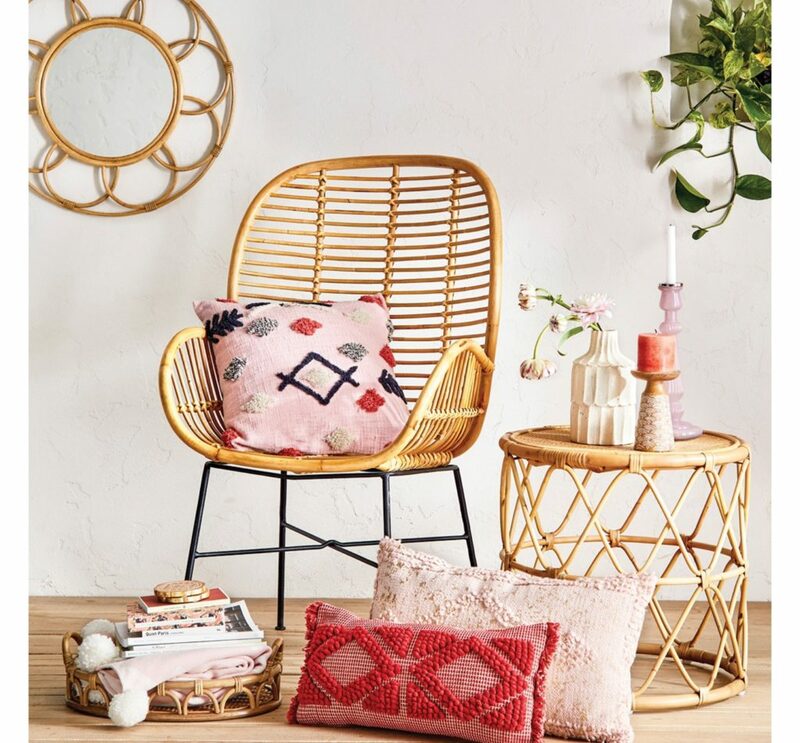 As always target kills it when it comes to affordable home decor items, and their newest collection definitely does not disappoint! With their colorful, and eclectic pieces, this line is perfect for the boho chic lover! 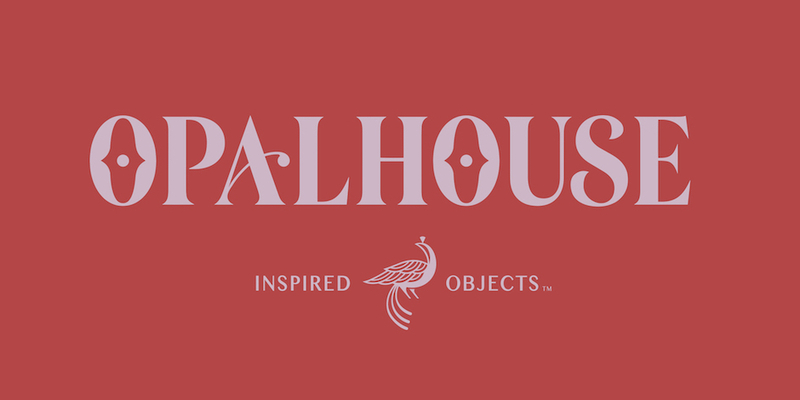 It is a very fun collection that also carries neutrals and items very similar to Anthropology at budget friendly prices. Although my house is more on the transitional side, I do love colorful and vibrant pieces that create a fun environment! this line also came out at the perfect time for my daughters new room makeover! last week she had just told me how she wanted a bohemian style room, she is only 8 but this girl knows exactly what she wants ! 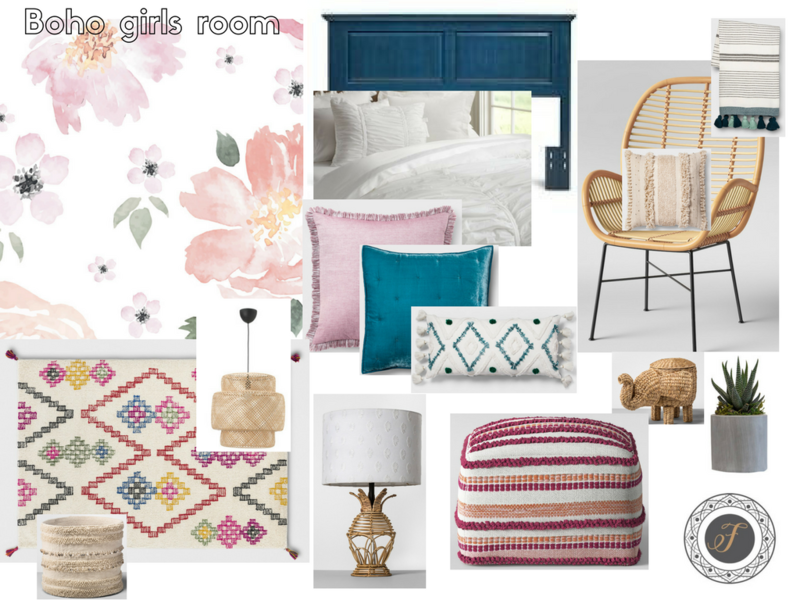 I created a mood board for her room using some of their pieces, cant wait to see it all come together! 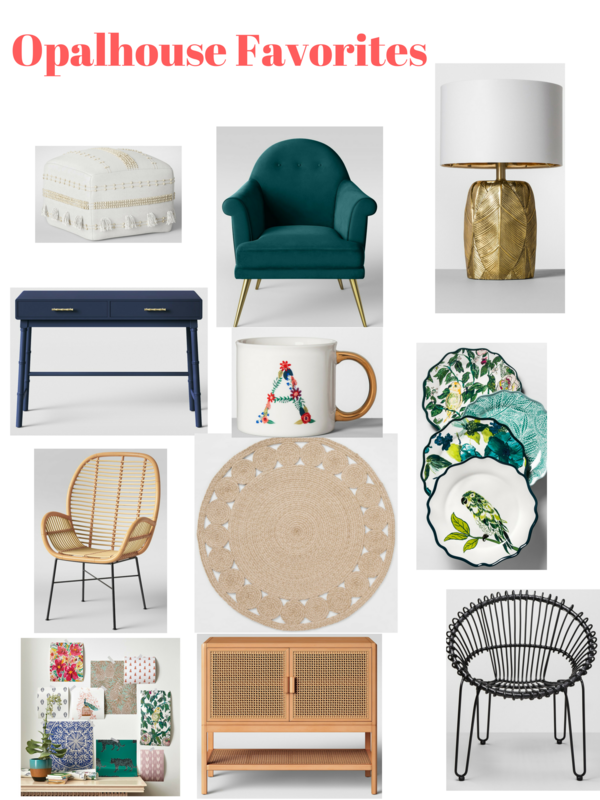 and here are other pieces I compiled up that caught my eye! 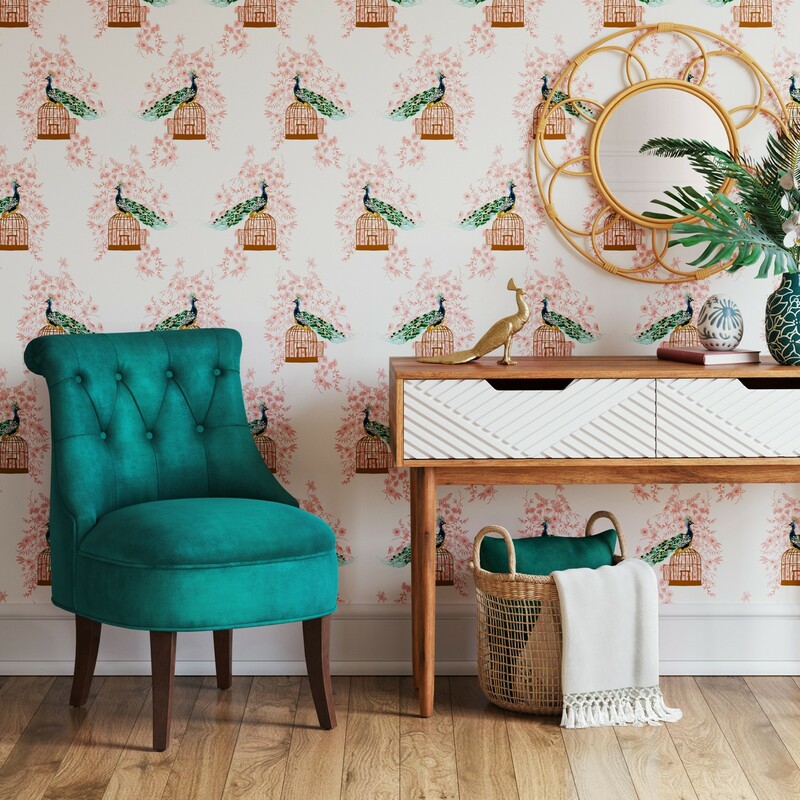 I really love all the rattan pieces combined with their colorful clean line furniture. what are some of your favorite items from this line?